Remember the #IceBucketChallenge organized by the ALS Association that went viral back in 2014? You know, the one that your brother, mom, and grandma all participated in and donated to? The average donation was $47, over $115 million was raised in just 6 weeks, and the ALS Association used that money to discover a previously unknown ALS gene! While your venture might not have the scale, marketing budget, or sheer luck of the ALS Association, entrepreneurs across the nation should be taking notes on the power of the #hashtag in making social change. Often dismissed as a teenager’s unintelligible slang, hashtags actually have the power to build communities, bring awareness to social voids, and turn ideas into massive movements. Hashtags are most frequently implemented on social media platforms like Twitter, Instagram, and Facebook, but can also be incorporated into other forms of brand messaging like email and text. Without a doubt, social entrepreneurs must master the infamous hashtag in order to tap into the hearts and minds of their target audiences. And maybe one day, go viral. Back in 2007 when Twitter first became popular, users would connect tweets through keywords. Users tweeting about the same topic or trend could get in contact with one another and connect over their common keyword. This haphazard system led Twitter to update their site to make these hashtags and keywords clickable, allowing any trends to really take off. Now any registered user can click hashtags, read the latest corresponding news, and contribute to the conversation. Since then, various sites like Instagram, Pinterest, LinkedIn, and Facebook have adapted their sites to better accommodate the all-mighty hashtag. All credit to AdAge, Buffer, BusinesstoCommunity.com, Facebook Newsroom, HubSpot, Marketing Land, Mashable, Media Shower, Vine, PetaPixel, RadiumOne, and YouTube. But how does one USE the hashtag? Almost all social media sites have an “explore” or “trending now” page that shows popular hashtags and correlating movements that are trending in that moment. Join in on these movements and attach these hashtags to your venture’s social media posts. It’s a great way to build followers or join a hashtag community to expand your connections. General rule of thumb: Instagram and Pinterest invite generous usage of hashtags, but Twitter and Facebook function better with 1-2 hashtags per post. Using 2 or more hashtags on Instagram can generate about 41% more interaction, and 1-2 hashtags can expect 21% more engagement on tweets. Finding the right hashtags to attach to your venture’s post means a better chance these trend followers will see your posts! When looking to collect donations for a cause know it is crucial to provide a direct link to the donation page (where #donate comes into play). GoodWorld created the #donate campaign and became the world’s only technology for hashtag donations on Facebook, Twitter, and the web. Nonprofits, influencers, and brands can raise money directly on social media for thousands of great causes (recognized by Forbes, Fast Company, and the Wall Street Journal). Come up your own hashtags to generate your own followers or start a movement! Used in conjunction with more popular trending hashtags, you would be surprised how many followers you can attract! Rather than stringing words together, tap into the large social entrepreneurship community! 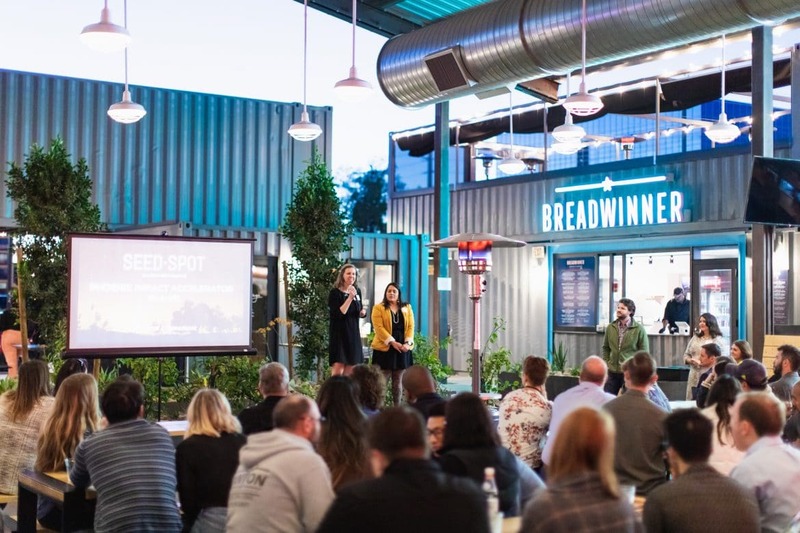 Within the Phoenix ecosystem, SEED SPOT has relied heavily on the #yesphx hashtag to keep Phoenix-based entrepreneurs connected. 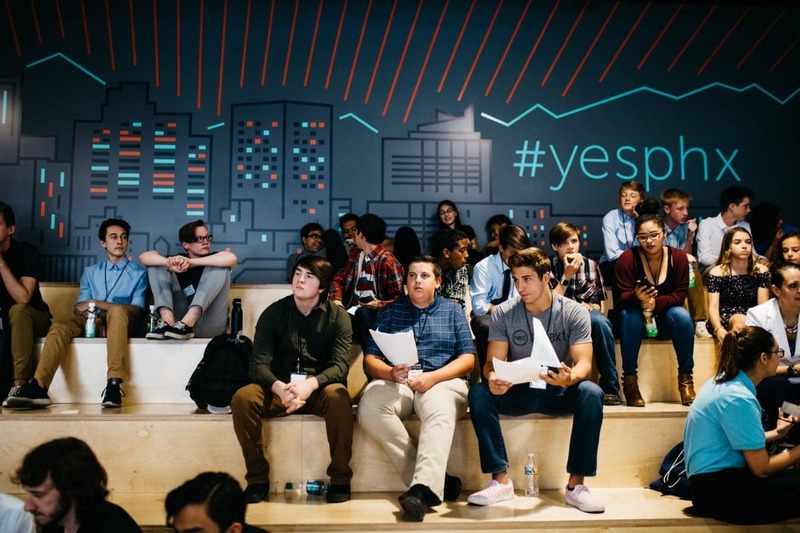 Self-branded as “the unifying banner for Arizona’s diverse start-up ecosystem”, #yesphx helps set up face-to-face connections, circulate news and events, and crowdsource helpful tips from more experienced entrepreneurs. But Arizona is not alone in this initiative – Washington D.C.’s #dctechmeetup boasts a community of 19,000 technologists, investors, and entrepreneurs waiting to network! According to Forbes, only about 24% of tweets include a hashtag. This demonstrates the vast potential for hashtags to be embedded more deeply within social media, especially to advance the social causes entrepreneurs dedicate themselves to. Using trending hashtags on social media can attract support and attention from investors and other entrepreneurs looking to collaborate. This is an easy (and did I mention FREE) resource that can help maximize your startup’s scale and impact. For a list of popular hashtags every social entrepreneur should know, click here. Promote on all social media platforms: Create a hashtag for your venture and attach it to posts on your ventures various social media pages. Engage your target audience: Encouraging users to post pictures about your venture’s products or services on their social media platforms with a specific hashtag creates a way for consumers to interact directly with you and your venture. Initiate conversations to direct your strategy: Ask your consumers to comment on your products and venture using a specified hashtag to get feedback from users and even the digital entrepreneurship community. Attach to a live event: When big events are occurring in the world, social media joins in on the fun. 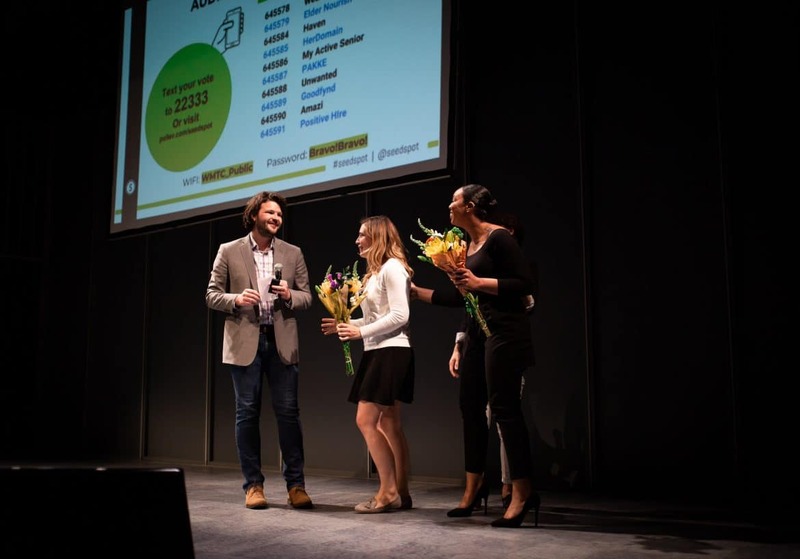 The Social Capital Markets Conference (SOCAP) is hosted in San Francisco annually to connect social impact leaders and create solutions. Their hashtag #SOCAP16 generated buzz online and connected users with similar interests and ambitions to drive social change in a sustainable way. Nowadays, hashtags are more than a #throwbackthursday or #mancrushmonday. They are the lifeline of social media, connecting followers with causes and increasing donation power. Hashtags give a voice to those without a pedestal, unify complete strangers, and can generate unstoppable momentum. Your challenge is to be creative and think about how to portray your venture on social media. What will be the chosen phrase to characterize your venture’s mission? Never forget to take a page out of SEED SPOT’s book and #dreambig.